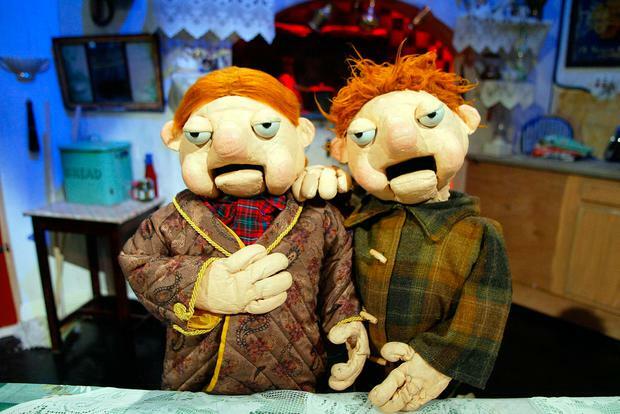 The Podge and Rodge Show has been axed by RTE after just one season. 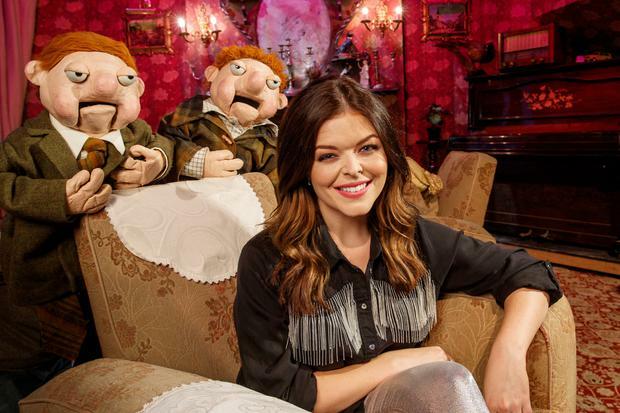 The satirical chat show returned to RTE2 in October last year, revived after a hiatus of eight years, and with a new co-host in Doireann Garrihy. The series featured interviews with guests including Kerry Katona, Erin McGregor, and Josh 'JP' Patterson of Made in Chelsea fame. 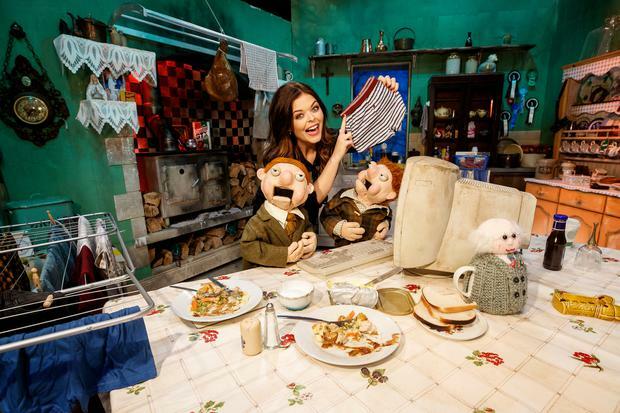 However, RTE has confirmed that the show will not be returning in the autumn schedule. The consolidated series average viewership was 99,400 with an 8.9 per cent audience share. The programme was also streamed 98,000 times on the RTÉ Player. The original series of the show, which kicked off in 2006 in a very different TV landscape, regularly drew more than 400,000 viewers per episode, peaking at almost 450,000. Podge and Rodge creators Mick O’Hara and Ciaran Morrison also enjoyed nine seasons at the helm of A Scare at Bedtime on RTE, from 1997. The characters first appeared on The Den in 1990.